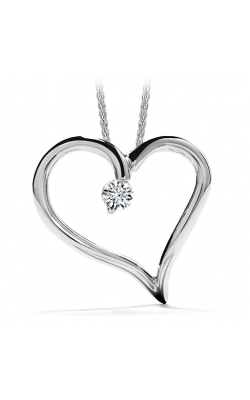 A necklace is a band, chain, or cord that wraps around the neck. Flexible chains may be made of precious metals, beads, pearls, gemstones, or natural materials. More inflexible bands may be formed of metal and embellished with gemstones, beads, pearls, or engravings. 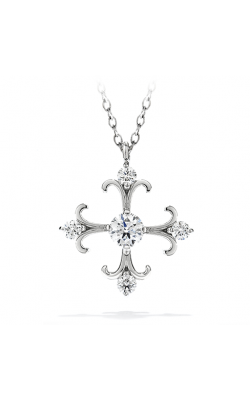 Additional attachments include pendants, lockets, and crosses, some of which are adorned with precious stones like diamonds, pearls, and sapphires. 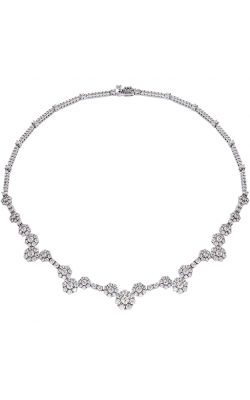 Lengths range from short chokers or collars to a long string of beads called a sautoir that may hang past the waist. Historically, adorning one’s neck has been used to signify wealth, power, prestige, affiliation, competence, and social position. 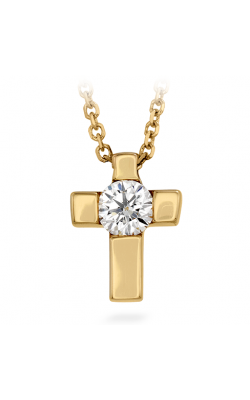 Simon G fine fashion and bridal jewelry is handcrafted with extreme attention to detail. 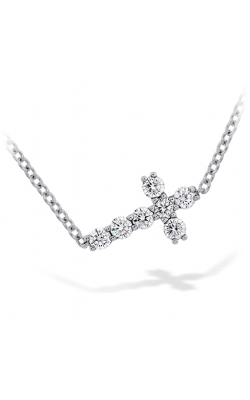 All of the designer’s diamonds are set with four protective prongs to hold them firmly in place. This is a welcome deviation from the industry standard of using only two prongs or glue. 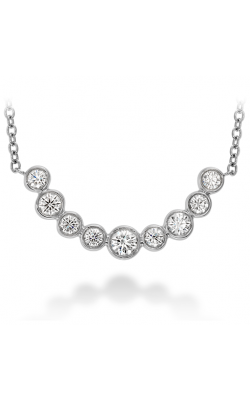 In the Mosaic collection, conflict-free diamonds are carefully arranged to form brilliant masterpieces. Ornate details and uniquely cut gemstones make the necklaces of the Vintage Explorer collection look like treasures from far away travels. 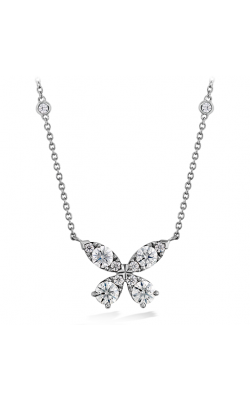 Garden collection chains and pendants are decorated with delicate diamond flowers and vines. 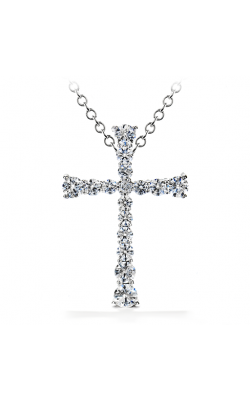 Tacori handcrafts beautiful, conflict-free jewelry in Southern California. Their signature design element is a pattern of interlocking arcs called crescents. 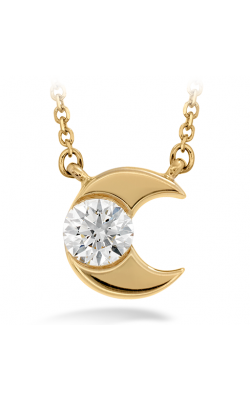 The crescent is fairly simple to incorporate into circular rings and bracelets, but it takes creativity to emboss a necklace with the silhouette. 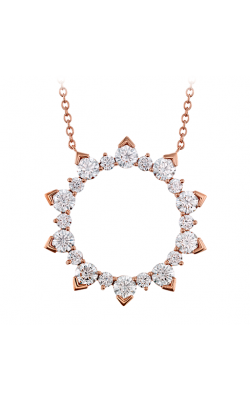 The simple pieces of the Ivy Lane collection bring a little bit of luxury to everyday ensembles. Lilac Blossoms and Island Rains are embellished with lavender and turquoise blue gemstones, respectively. The strong, neutral stones of the Classic Rock collection are decidedly contemporary. 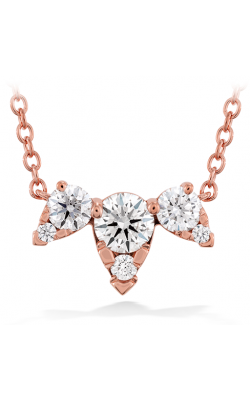 The Moon Rose collection combines rose gold and peach moonstone for alluring feminine warmth. 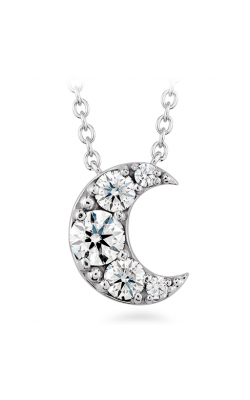 Why Shop for Necklaces at Northeastern Fine Jewelry? 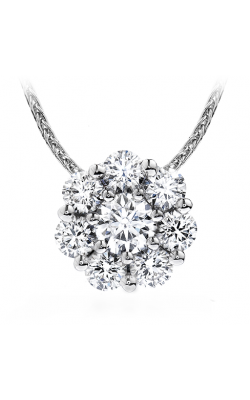 Since 1980, Northeastern Fine Jewelry has served the greater Capital Region area with pride. We have spent the last decade expanding to three total locations: Albany, Glen Falls, and Schenectady, NY. 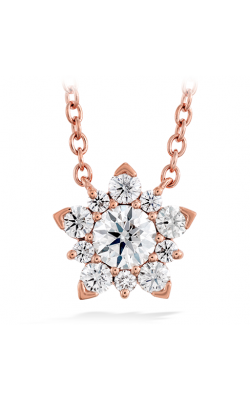 We are the region’s highest volume retailer of designer engagement rings, wedding bands, fashion jewelry, Swiss timepieces, and GIA-certified loose diamonds. Our services include on-site repairs, custom jewelry design, and appraisals. For more information concerning our products, services, or hours, please visit our website or call us at 1-855-795-NEFJ. You may also visit any of our three showrooms. We are always happy to assist you.